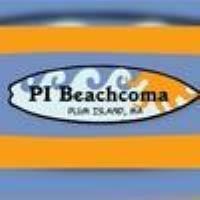 Brunch is returning to Plum Island Beachcoma on Sunday's throughout the Winter months! 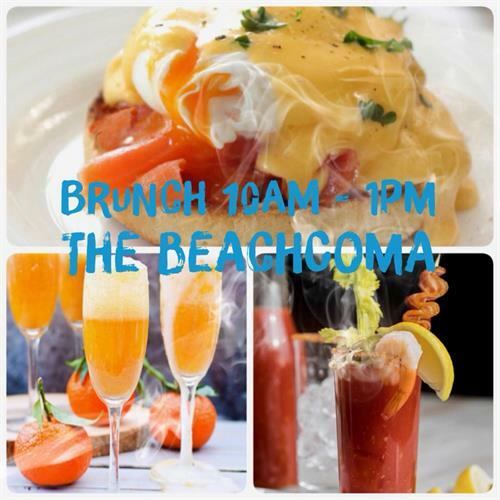 From Loaded Bloody Mary's to Signiature Mimosa's, Specialty Eggs Benedict, to Build Your Own Omletttes! Enjoy a new Belgium Waffle Special each week! Cheff Gregg invites you to his kitchen to enjoy Brunch with your friends & family every Sunday throughout the Winter months!